Throwing a party takes skill, time and patience - which, if you're like us, you're currently at 0/3. If you’re looking to host without the work or you’re worried your guests are going to give you an excuse like “oh, the 14th? Sorry, I’m feeding my cat that day” (we all know you don’t have a cat, Susan), get a caterer and you’ll be awarded the “throws a great party” title before your event even comes to a close. 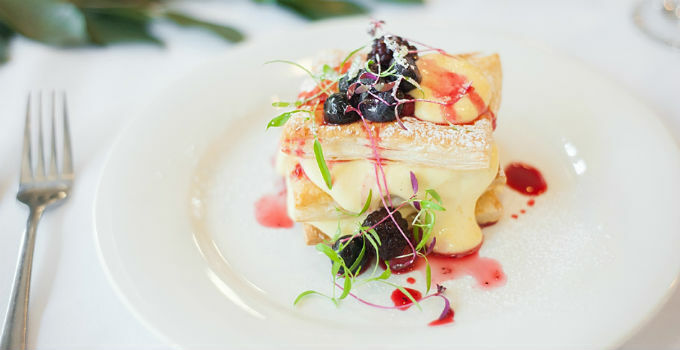 You don’t want just anyone, though (soggy sausage rolls and slightly cold mini pies are a no-go zone) – so we’ve gathered a list of the best catering you can find in Brisbane. - the gourmands who would perish without pre-cooked meals.